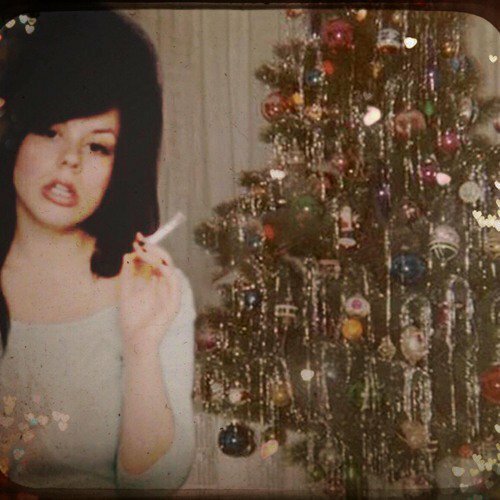 Just in time for Christmas, the Brooklyn-based singer/songwriter simply known as Blakeley releases her sultry new record “Holiday Vinyl” via Happy Hound Records. Produced by Ben Grubin and Mark Evans, the song is not your traditional Christmas tune as Blakeley gives us strong, soothing vocals over a melancholy yet majestic, acoustic-fueled backdrop. To match the seasonal and somber sound of “Holiday Vinyl,” the songstress provides lyrics laden in booze and snowfall that reveal a tale of loneliness and yearning after sipping, reflecting, and sipping some more. Throughout the song, she manages to merge elements of folk, rock and pop into a sound that makes a bold statement while giving listeners a vivid idea of how the holidays feel to her. Blakeley is currently putting the finishing touches on her upcoming EP that’s due out very soon. Until then, grab a cup of spiked eggnog and stream “Holiday Vinyl” below and on Spotify here.